Saudi journalist Jamal Khashoggi’s four children have also been given houses to ensure they continue to show restraint in their public statements. Saudi Arabia appears to be buying silence from the children of murdered Jamal Khashoggi in the form of million-dollar houses and thousands of dollars every month, The Washington Post reports. 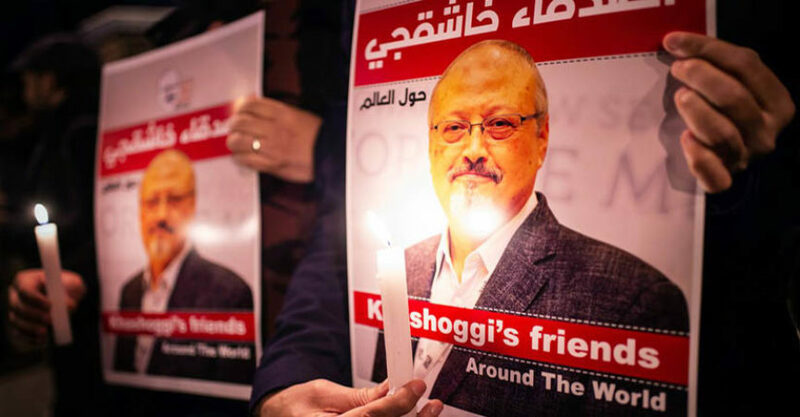 The payments have been made to Jamal Khashoggi’s two daughters and two sons in an effort to reach an accommodation with the family as outrage over the killing of the journalist and adviser continues to reverberate. Officials told the print media that the payments are an attempt to force the Jamal Khashoggi children to be restrained in their public statements about the killing of their father by Saudi government operatives in Saudi consulate in Istanbul six months ago, dated 3 October 2018. The homes given to the four Khashoggi children are believed to be worth up to $4 million to each sibling, the Post reported. In addition, monthly payment of at least $10,000 are believed to have been paid. It’s possible that the two sons and two daughters could also receive tens of millions of dollars as part of blood money negotiations that are expected to take place when the trials of Khashoggi’s accused killers are completed. A Saudi official rejected the suggestion that the Khashoggi family was being forced to remain silent. Such support is part of our custom and culture, the official said. It is not attached to anything else.